Robin has more than 20 years of experience in the healthcare industry, including provider and professional-fee coding, internal audit, health information management, revenue cycle operations, regulatory compliance, enterprise risk management and litigation support. Her coding and documentation audit experience includes cardiology, endovascular surgery, cardiothoracic surgery and interventional radiology, as well as familiarity with AthenaNet, Mysis, PCN, Centricity, Meditech, EPIC, MCAudit, Optum CAC and Encoder Systems. 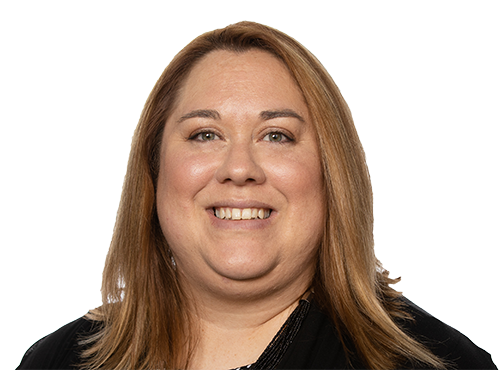 Robin’s core focus centers around coding, auditing and educational quality control where she serves as the lead for client projects and conducts audits of coding staff to ensure proper CPT, ICD-10 and modifier selection. Robin verifies that a minimum of 95% accuracy is maintained by coding staff and then presents her findings to management and billing while maintaining/implementing a coding corrective action plan. This comprehensive and proactive plan includes the development and facilitation of educational programs and materials that ensure continuous coding and documentation improvement. Prior to Pinnacle, Robin was a documentation auditor and educator at SCL Health and has authored a monthly Coding Alert newsletter aimed at both practice staff and clinicians/physicians. She has also served as a subject matter expert and speaker in local AAPC chapters.